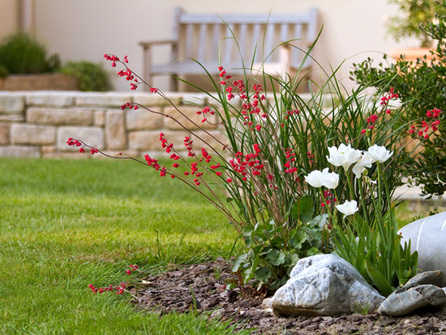 Cornerstone Paving Ltd offer a comprehensive garden landscaping service to both Domestic and Commercial customers in the Harrow, Uxbridge, Ruislip, Hayes, Slough, Watford, St Albans, Hemel Hempstead, Potters Bar and surrounding areas. 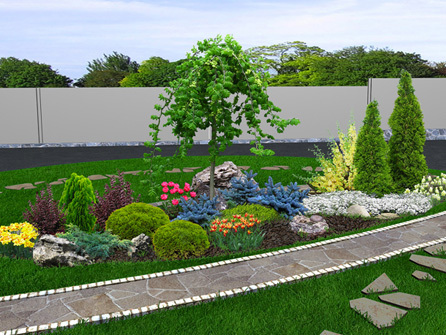 With our wealth of knowledge in the landscaping industry, we can easily create something beautiful from waste land or we can totally transform your existing garden. Supply us with a wish list of what you would like, and we can design, plan and create the perfect garden for you and your family to enjoy for many years to come! Whether you have a small back garden or you have a full size lawn, turfing is a fast and efficient way to instantly transform any garden. 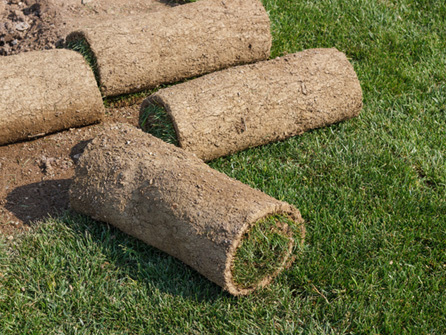 At Cornerstone Paving Ltd, we only use the best quality turf and insist on preparing your garden thoroughly to make sure the garden is levelled correctly in order to get the perfect finish to your lawn. Our friendly team can give plenty of advice and tips on how to keep your lawn looking its absolute best. 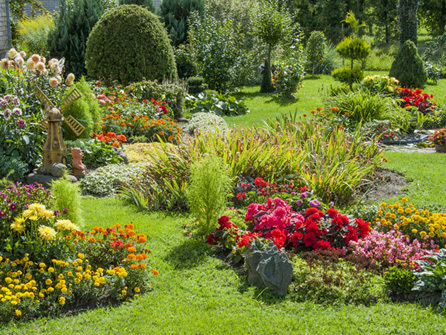 A lush green lawn can brighten any home! We offer free site surveys and free no obligation quotations. For professional advice on any landscaping project you have in mind, please call in the experts at Cornerstone Paving Ltd on 020 8485 8422.